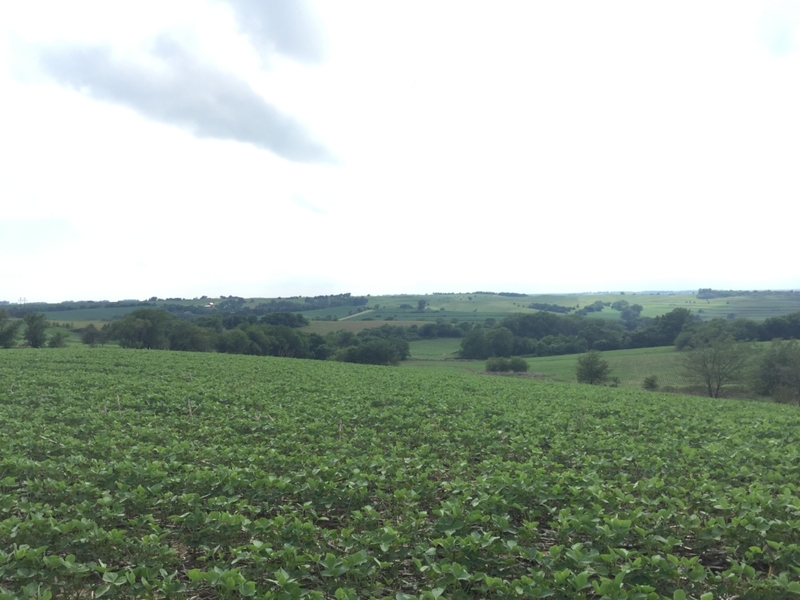 UFARM associates, Ethan Sorensen and Chris Scow recently assisted Brian Poppe, of Poppe Realty & Management in Falls City, Nebraska, with a land auction involving 80 acres of prime non-irrigated farmland in Richardson County, NE. The sale was well attended with multiple parties placing bids. At the end of the day, the parcel sold for $10,000/acre. Chris Scow, Operations Manager/Managing Broker stated, “This was as nice an “80” as you will find in Richardson County. Demand appears to have remained strong for high quality land in this part of our state.” If you have questions about land values in around the region, please contact us.